Welcome to the library resources guide for Professor Valoura's COM 101. This guide provides quick access to resources (books, articles, websites, and more) that will assist you in your speech and paper assignments. 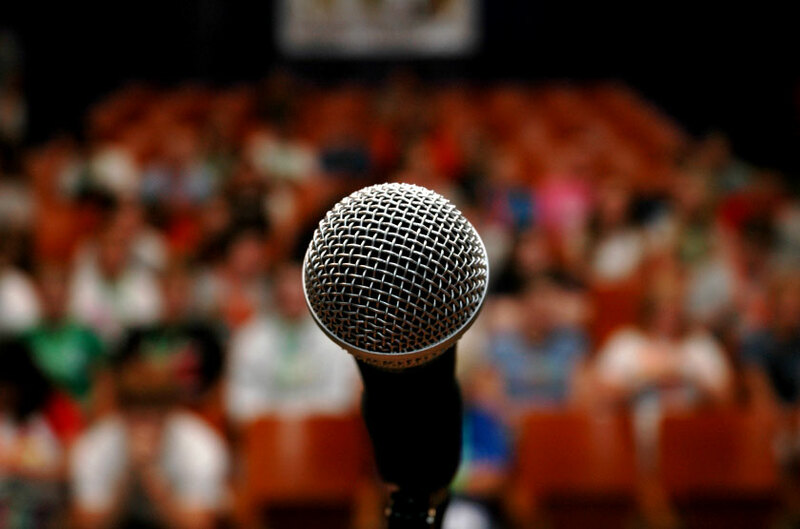 Public speaking is an aspect of the much broader activity called communication. Educational and professional success are increasingly dependent on strong public communication skills. Whether in the classroom, the workplace, or a setting in our personal lives, the ability to communicate to an audience is an invaluable skill.